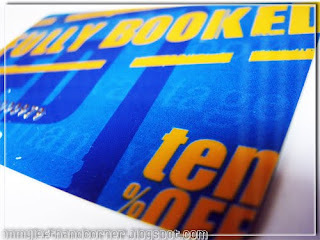 On My Lefthand Corner: Fully Booked Discount Card! How can i get the Discount cards? Will this be accepted everywhere?